Save when ordering this complete packet of tolex samples. Due to continual updates to our inventory, this image may not accurately reflect the tolex that is currently included in this sample pack. Packaging Dimensions 4 in. x 4 in. x 1.5 in. Each sample was individually wrapped in plastic bags, the inventory numbers were written small in sharpie. Some numbers were smeared completely off, while others were hard or impossible to read. Would have preferred having the numbers written on the back of the samples themselves. The sample sizes are ok, but I wish they were in a book format. That may be too expensive on your end but it would be nice. The samples were in small baggies with the numbers written small in sharpie. Many of the numbers were smeared or rubbed off completely, which meant that I had to guess at the number through the process of elimination. Write the numbers large! That way one might be able to decipher what it is if it were smeared. Fantastic service and speedy delivery. Thanks to the good folks at A.E.S. equipment covering. Excellent variety of coverings!! 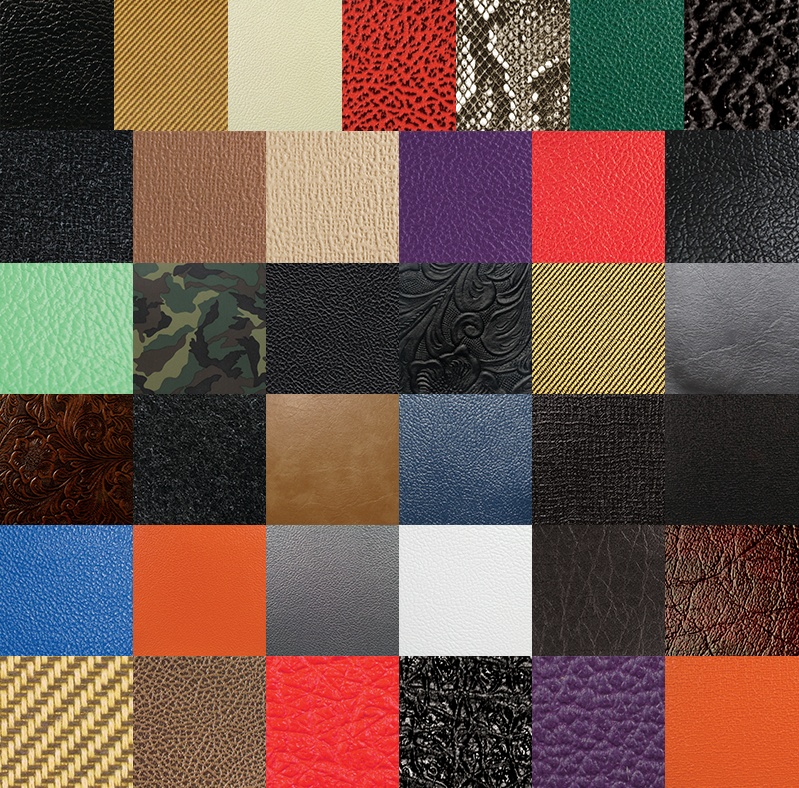 Huge range of great Tolex colours and patterns. Asked by Anonymous on January 26th, 2017. Each sample will be a 2" x 2" square.